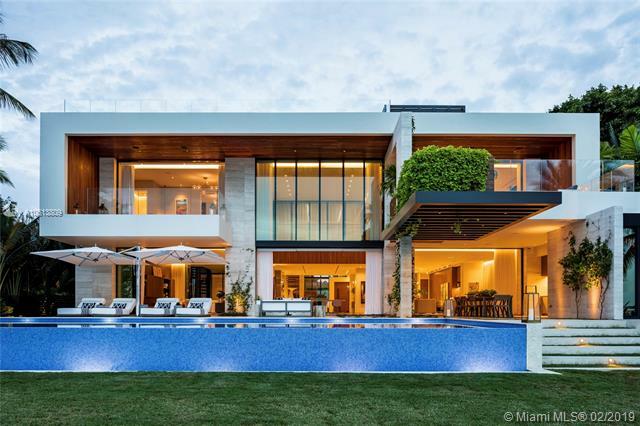 Warm & inviting, this tropical modern residence presents an ipe wood and italian stone facade of architectural splendor. 224 bal bay was conceived by top design minds ralph choeff and deborah wecselman. Expansive retractable glass doors epitomize indoor-outdoor living with western views. The attention to detail from stunning millwork to a custom mosaic wall to a fitness studio overlooking the bay exemplify that this is a primary owner's home. The master boasts 2 large terraces, dual closets, & private office. Spend your days at the 50ft infinity pool and your evenings lounging on the 1,500sq. Ft rooftop terrace. With too many features to name, this home represents the budget-less including $1mil+ in automation. Private access to bal harbour shops & the beach from elite bal harbour village. 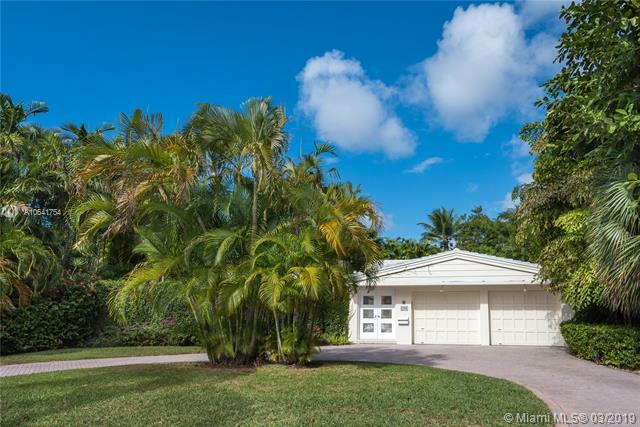 Beautiful house situated in the private and gated community of bal harbour village on the open bay. 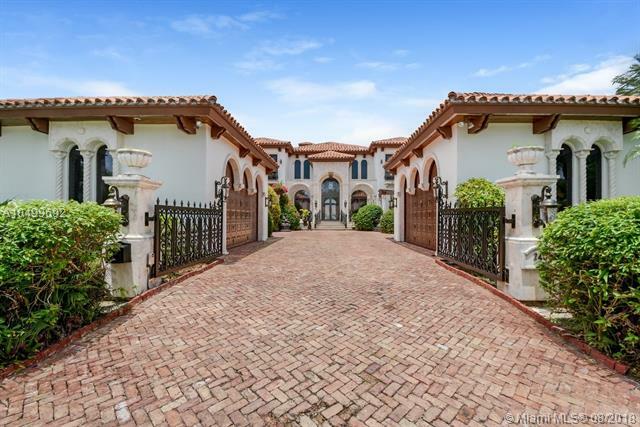 This exclusive 7 bedroom home has gorgeous marble floors throughout, boasts 30 foot ceilings in the great room, and has a large open granite kitchen facing its lush backyard. Grandfathered-in, the dock extends further from the seawall than any other home in bal harbour and has a boat lift that is perpendicular to the seawall, which allows for open views even when your boat is docked behind the house. 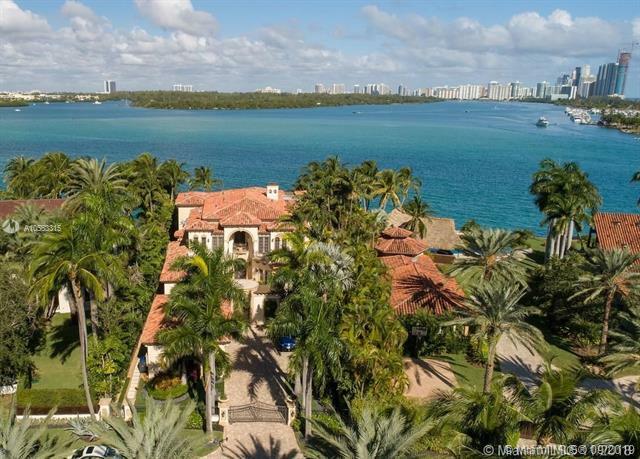 Situated just 300 yards from one of only two inlets in all of miami beach, and open to the wide bay and sandbar, this home is ideal for anyone looking to take advantage of miami's best lifestyles. 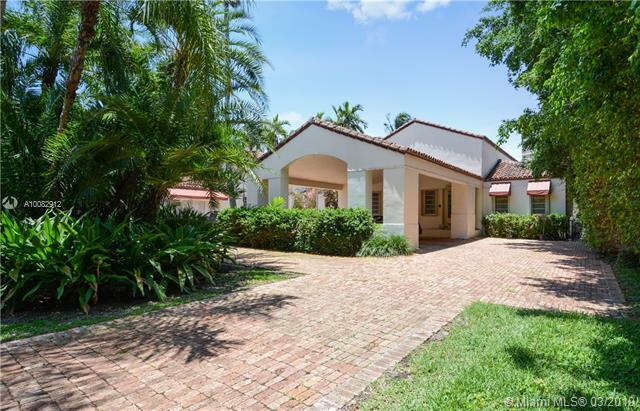 Bal harbour village-exclusive gated community-brand new state of the art 7 bedroom, 7 1/2 bath contemporary home on large corner lot. Over 6,200 adjusted sq. Ft. & 6. 838 total gross area. Top of the line finishes to include limestone & wood floors throughout, spectacular kitchen with high end appliances & quartz countertops, elevator, high ceilings with floor to ceiling glass, smart home, plus much more! fabulous covered terrace with summer kitchen & oversized heated pool with infinity edge jacuzzi offer great entertainment space. Walk to a+ schools, beaches, parks, marina, places of worship & world renowned bal harbour shops. Completed february 2019. Move in ready. Experience the elegance of this truly stunning estate located in the prestigious village of bal harbour. Nestled behind rod iron gates & a privacy wall, this home leaves nothing to be desired. An abundance of natural light, generously sized rooms w/ an exceptional footprint, perfect for gracious entertaining & a joyful family lifestyle. Featuring custom chef ¬ø� ¬ø�� ¬ø��s kitchen w/ breakfast room, enormous master suite w/ luxurious finishes & expansive terrace overlooking pool/patio, resort-style backyard w/summer kitchen & cabana bath w/ steam shower, acoustic innovations home theater, botticino marble baths, virginia vintage handscraped wood flrs & crema marfil marble flrs, impact windows/doors, sonos surround sound in all indoor/outdoor areas, outdoor fountains to relax & unwind, 5bd/6. 5ba +ofc. 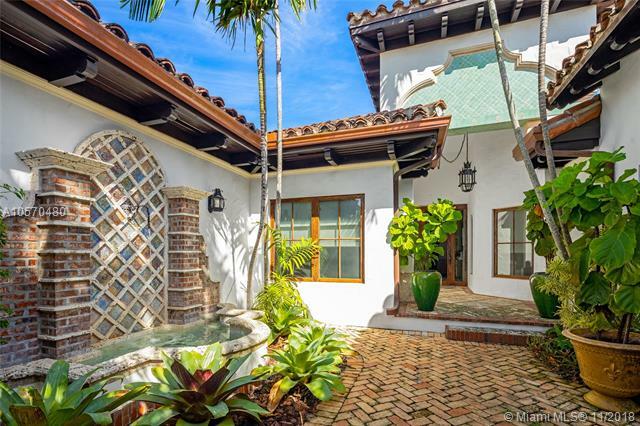 Mediterranean masterpiece located in prestigious/gated bal harbour village. Beautifully detailed home is a unique sanctuary of privacy/security. Completely renovated, no expense spared. 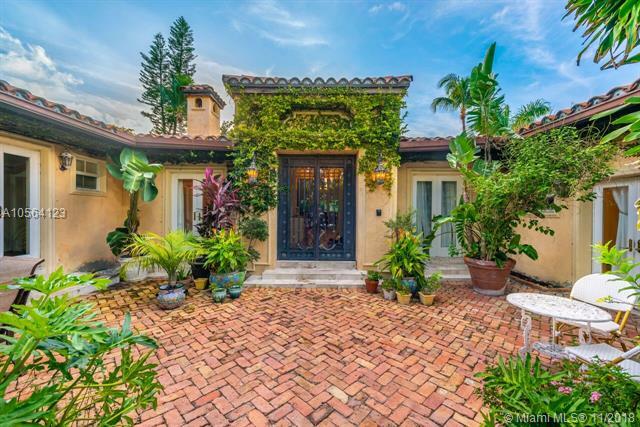 Drive up the chicago-brick circular driveway, you ¬ø� ¬ø�� ¬ø��re greeted w/ lush landscaping, clay roof w/ handmade, imported artezanos barrel tiles, charming courtyard, accented w/ fountain w/ keystone & 100-year old italian tiles. 5br/6+1ba architectural gem feat. Hardwood floors, french doors, custom finishes & led lighting. New gourmet, custom kitchen w/ state-of the-art appl. , sleek quartz counters. Large gym w/sep. 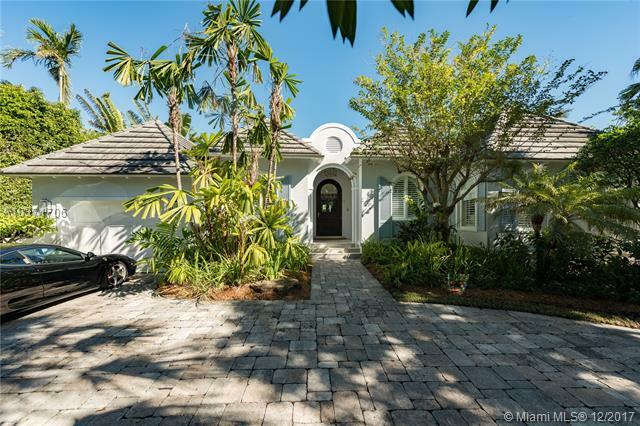 Entrance, foyer leading into living room/formal dining, large bedrooms, marble bathrooms & expansive master suite w/ boutique style, walk-in closets, soaking tub/rain shower, gorgeous pool/cabana bath. Stunning & unique bermuda - style home. Totally renovated (like new) done by well known n.Y. Interior designer. Located in exclusive private gated community of bal harbour. House has high vaulted ceilings elegant dark natural wood floors, french doors, gourmet island kitchen with european cabinetry and marble countertops with ss appliances miele. Four spacious bedrooms plus additional staff room - 5 1/2 elegant baths. Heated swimming pool with covered terrace great for entertaining. Basketball court. Lush landscaping. Master bedroom with jacuzzi. Custom built-ins thru out, playroom, office-den. Truly exquisite! a must see! 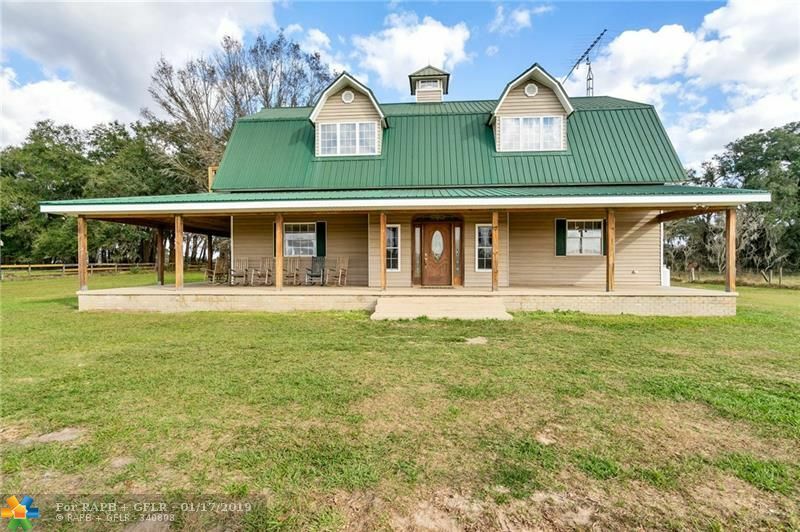 Bushnell florida, custom built pool home on 30 acres, peace and tranquility in the 2 story home with wrap around porch, with work shop and out buildings, property is cleared and high and dry, less than 1 hour from orlando gets you the peaceful lifestyle you dream of. 4 hours from ft lauderdale.